When beginning your card journey, or if you are a seasoned card maker, you will need the basic equipment and tools to make things easier. 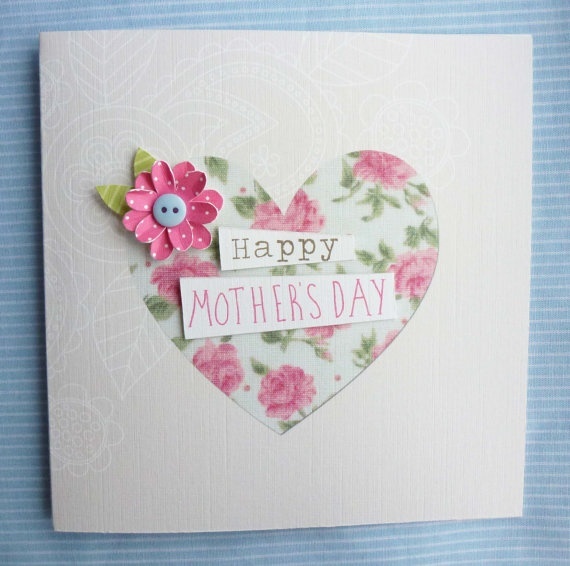 There are many, many card making tools available, lots of which won’t be necessary or needed. Hopefully this rundown of all the basic card making equipment and tools you need to get started will help give you an idea of what to get and which to give a miss. 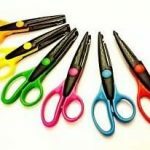 You will probably want a few different types of scissors. Each surface of card or paper will require a special pair of scissors specifically for cutting it. For example, paper scissors, both large and small. 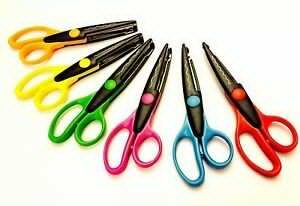 Scissors for fabric, some very small ones for cutting fiddly shapes, maybe a pattern-edged pair too. You don’t need anything particularly fancy here. 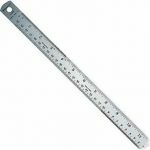 A metal ruler is handy for cutting up against and it’s material means it will be durable and long lasting. 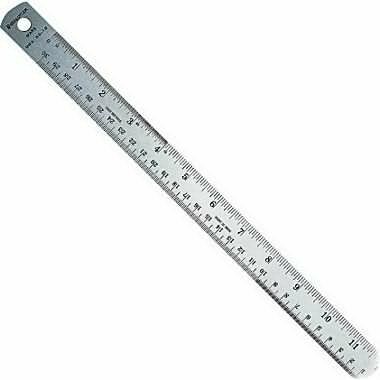 A standard clear plastic ruler you can get in any stationery shop will suffice for measuring. Possibly more important is a set square to help you measure right angles for your cards. A craft knife is an essential tool in your card making arsenal. You want your cards to have clean, neat edges, right? Or easily cut out fiddly shapes? Then get yourself a craft knife (and some spare blades!). Remember to use a cutting board when cutting with your knife, and a metal ruler for getting the straight edges you will want. Take care when using a knife though as they are designed to be very sharp and so dangerous. Keep away from children and try to cut away from the body for extra precaution. As mentioned above, a cutting board or mat is really a necessity to go with your craft knife. 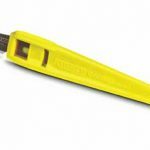 You can use them to help with measuring, they protect surfaces from all your craft materials/equipment (pens, stamps ink, glue etc) and most importantly – stop you from cutting your table to ribbons! A useful but maybe not essential piece. 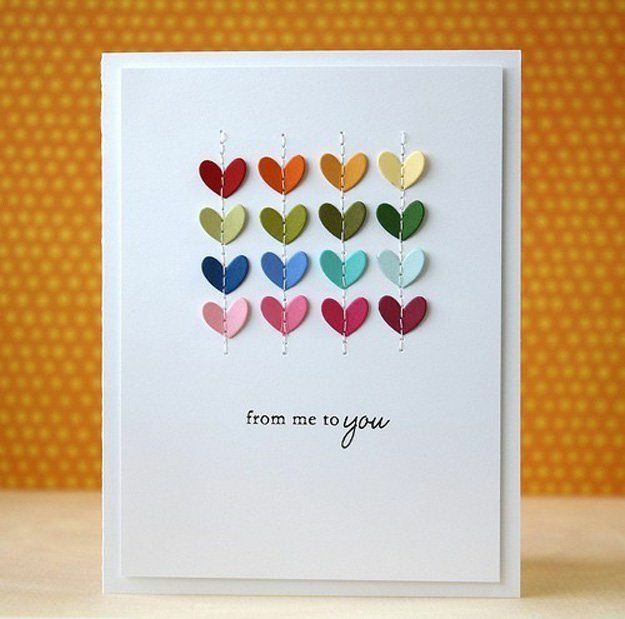 A scoring board gives you the chance to create perfect folds and lines in your card. One for the total perfectionists! We’ve got a whole article on glues and adhesives here. 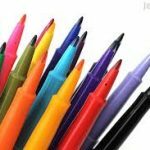 Marker Pens – Lots of uses for markers. Use them in painted glass or on different backgrounds. Don’t forget to replace the cap on them! 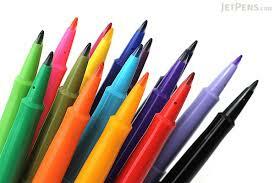 Felt Tip Pens – Felt tips have a variety of different uses and come in a huge range of colours and tip thickness. You will find yourself using them for writing messages, doing borders, highlighting parts and more. Invest in a few sets as they’re relatively cheap. Gel Pens – a clever idea and very useful in your card making. A pen with glitter in the ink! What’s not to like? Pencils – ok, not strictly a pen, but still a vital tool. 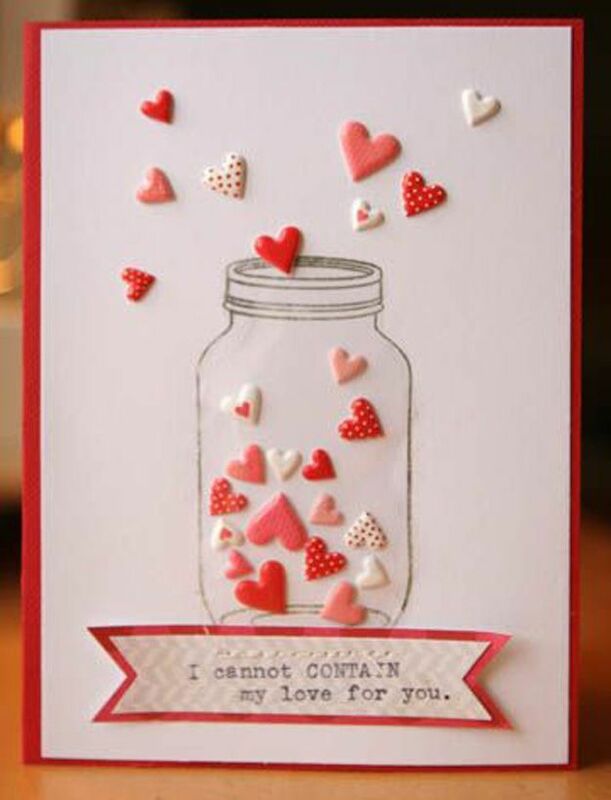 Chances are you will want to do markings and draw lines on your cards that later will need erasing. Find yourself a soft pencil that can easily be rubbed out. You may want to get a few sets of paints or boxes. Both acrylics and watercolours will be needed at some point. Remember to get a good range of colours, and to invest in good brushes that do your cards justice. We won’t go into too much detail about stamps as we’d be here all day! There are just far too many. 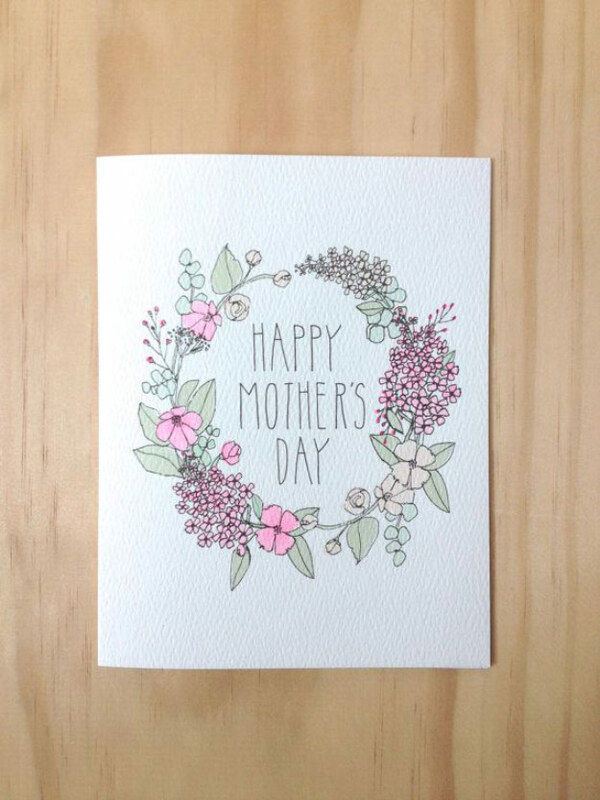 They are, however, extremely useful in card making. You will find yourself using them for everything, from embossing to basic ink pads. There’s no limit to them and over time I’m certain you will end up getting more and more. You can get glitter in loads of colours and they come in either small cylinders or bags. 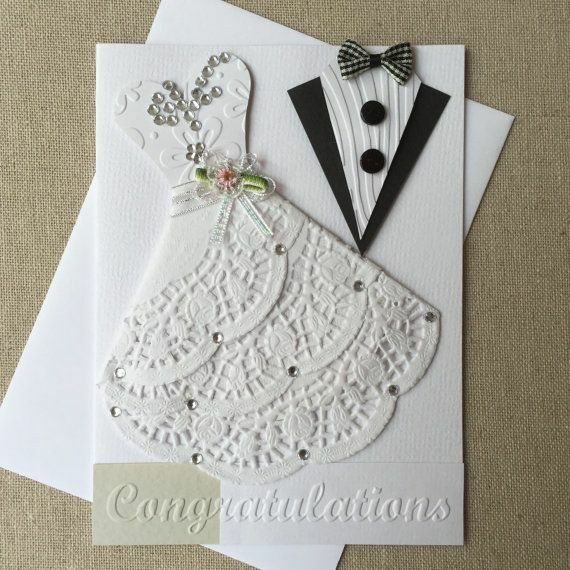 There’s many different ways to use glitter but basic glueing onto your card is the best way to get started. Try experimenting with it though and see what interesting designs you come up with. Used to punch pretty patterns or motifs into paper/card. There are lots of different patterns available. 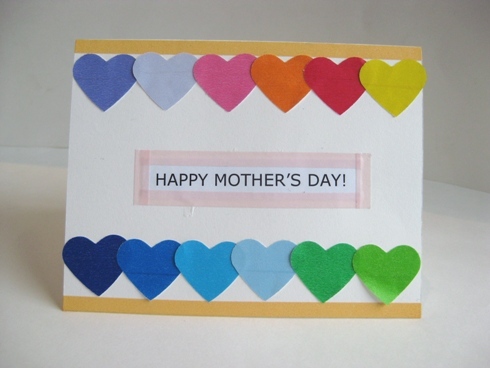 You can even use the shape that been punched out on your card or as part of the tags and envelope. See our paper punch guide for more information. Not needed for all your cards but if you are going to be embossing you’ll want to invest in one. Remember, don’t try and use a hairdryer to hear your embossing! You’ll just make a mess. Instead a heating tool is worth your time and money. Probably the least essential piece of equipment on this list, they’re still worth considering. A paper trimmer is different from scissors as they only cut in a straight line. This gives you exact precision and neatness. 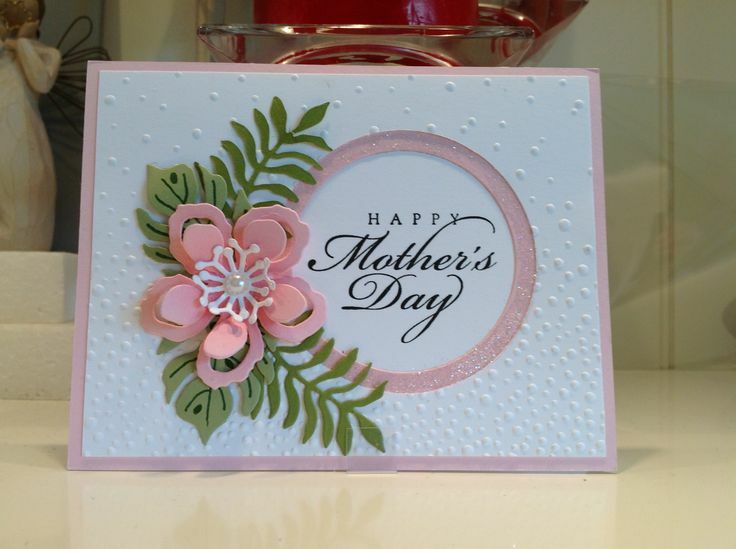 They also save you time as they can cut through lots of cards and thick layers or materials in one go. With that in mind they may be better suited for someone looking to produce a lot of cards. Whilst this is not a full list of all the card making tools there are, it should be more than enough to give you an idea of what you’ll need to get started. Remember though, all the equipment in the world will be useless without your creativity and imagination! 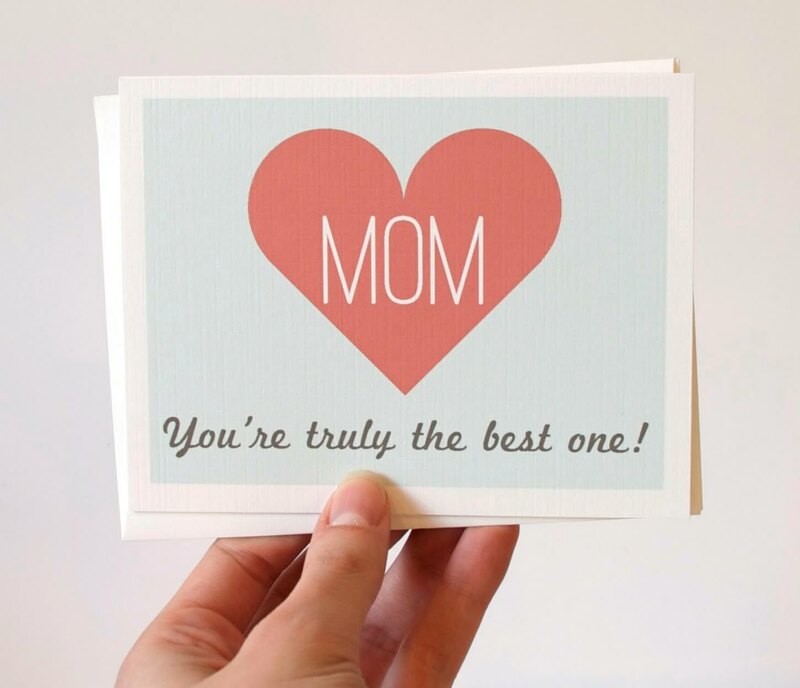 Use those to their full potential and you will have no trouble creating beautiful and inspiring cards.